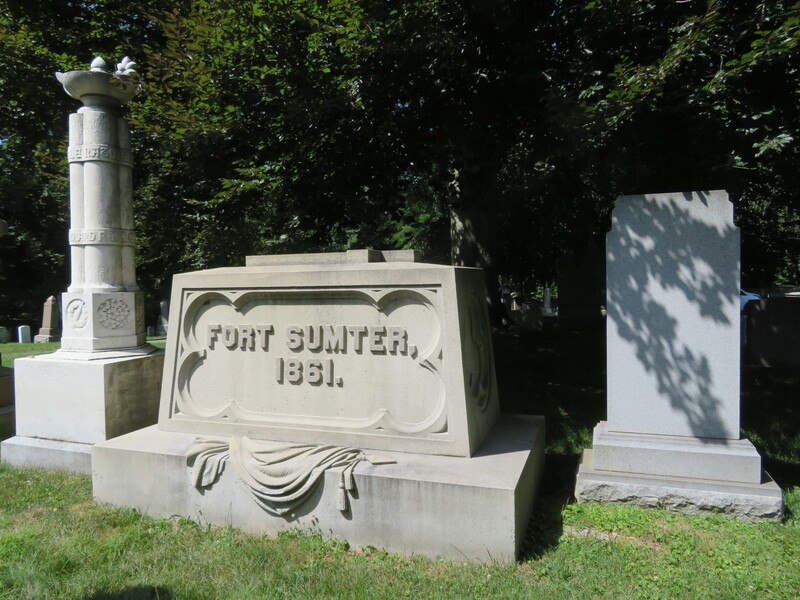 Our 2018 Road Trip, Part 25: West Point Cemetery « Midlife Crisis Crossover! 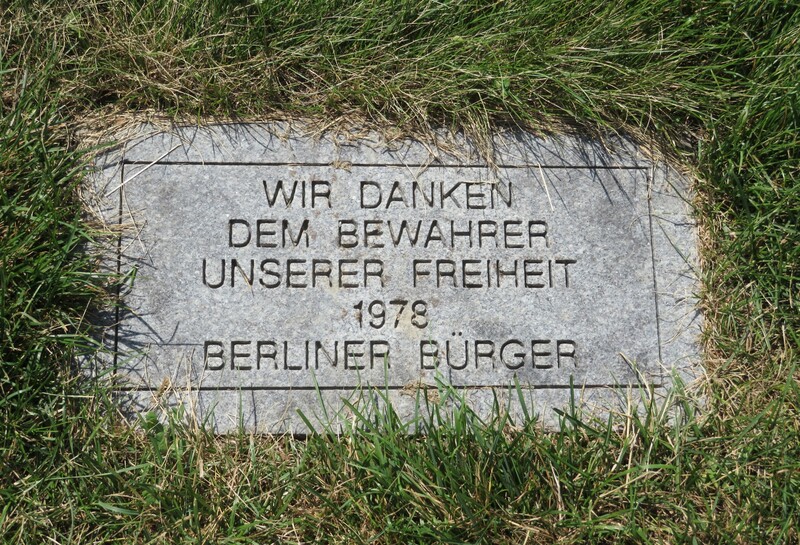 Some off the more modest tombstones. A few prestigious names with a mountain view. 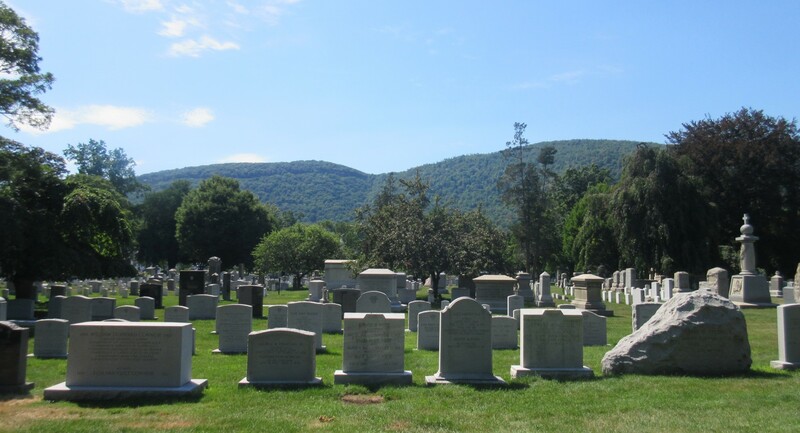 Technically West Point was off-theme, given that no Presidents are buried at West Point. Several President-adjacent soldiers and commanders were, though. 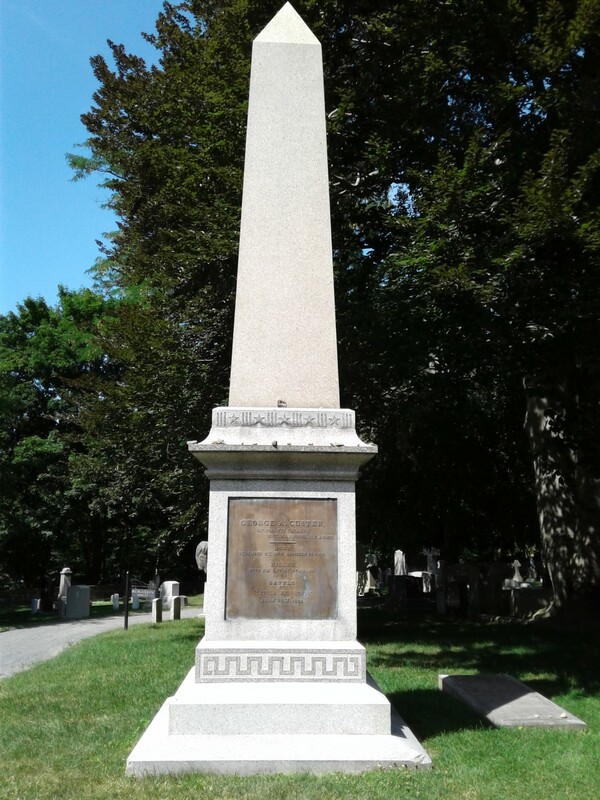 Custer’s obelisk in full. His body had to be transported all the way from Little Big Horn in South Dakota, where it was recovered with at least two bullet holes and a cruelly placed arrow. 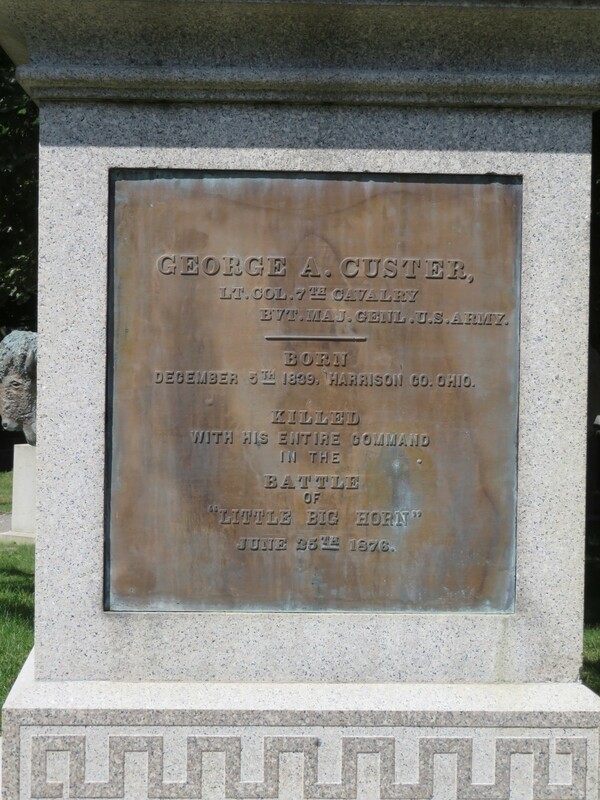 Near Custer are either a general tribute to the Civil War or specific graduates who fought in it for either side. An excellent essay by Stephen Ambrose recounts those hard years when West Point saw its student body torn apart by the sharp dividing lines of the Civil War. Though West Point is located in upstate New York, it’s worth noting that Jefferson Davis, Robert E. Lee, Stonewall Jackson, J.E.B. Stuart, and the “Pickett’s Charge” guy were all West Point grads. 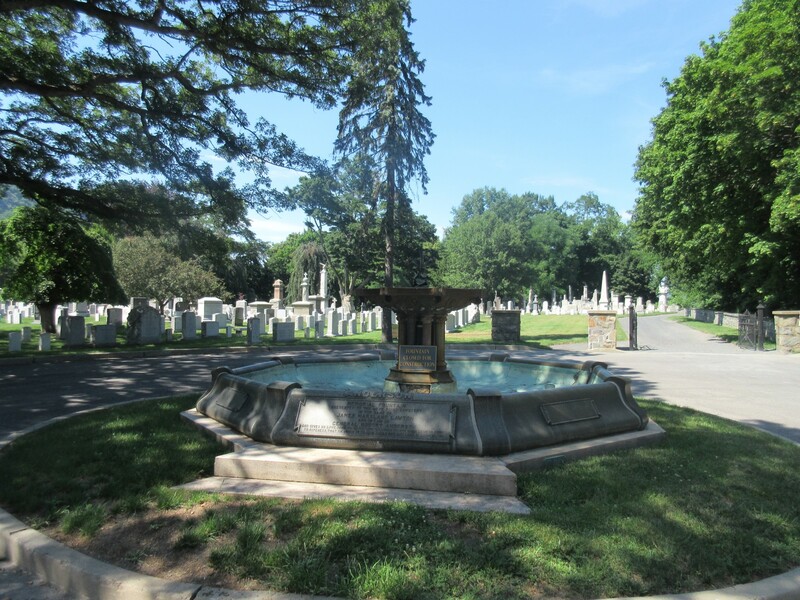 The Anderson Fountain was erected in honor of General Robert Anderson, a West Point instructor who died defending Fort Sumter in that 1861 attack even though he was a pro-slavery Kentuckian. 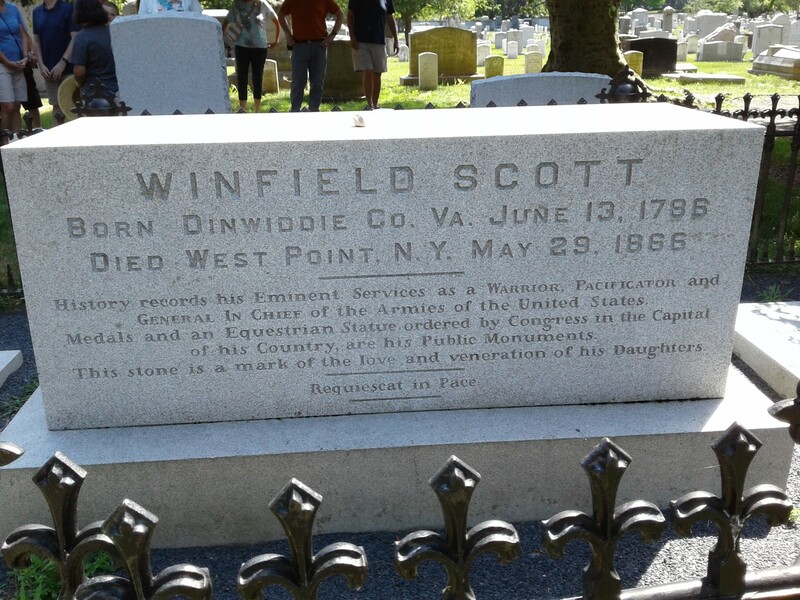 Winfield Scott was a War of 1812 veteran who would become the longest serving Commanding General of the U.S. Army (1841-1861) in American history. He ran for President in 1852 on the Whig Party ticket (to the dismay of incumbent Whig President Millard Fillmore), but somehow lost to Franklin Pierce. 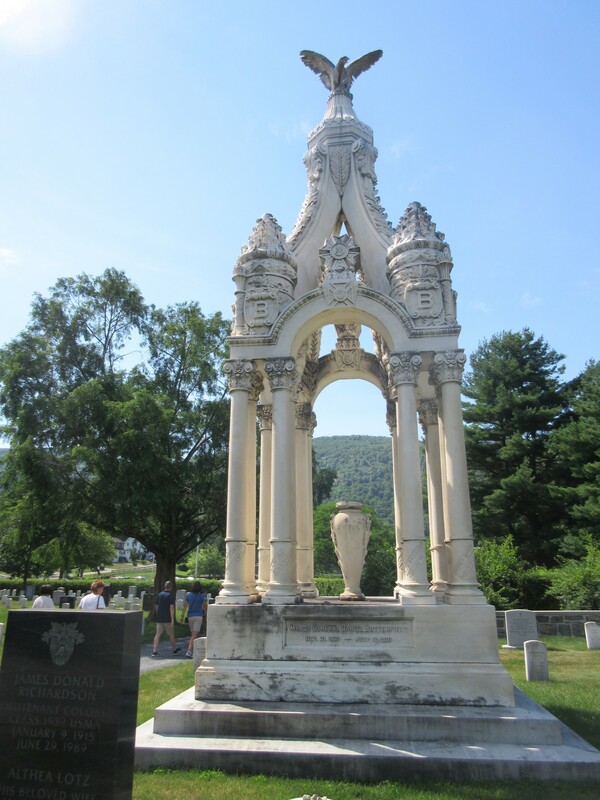 The largest monument we saw belonged to Egbert Viele, a Union officer who later found his true calling as a civil engineer. 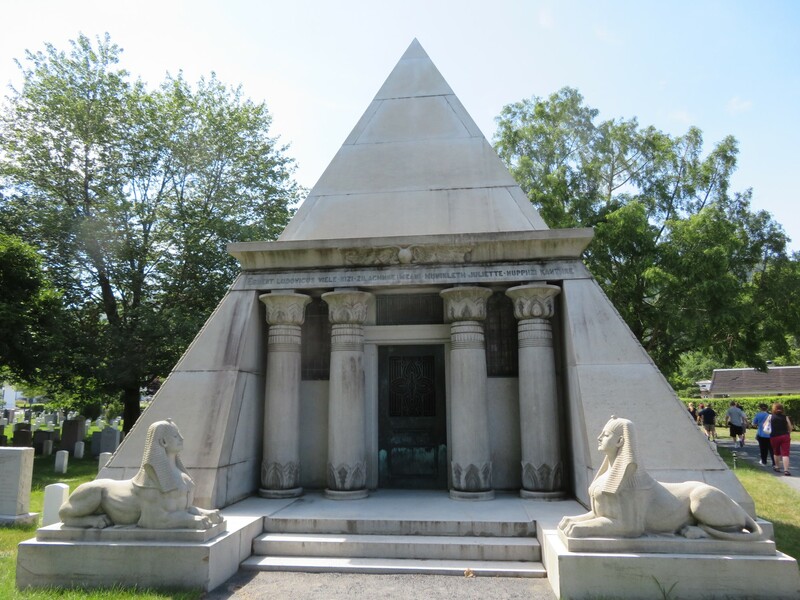 He was a key surveyor, designer and engineer-in-chief in the early days of Central Park. 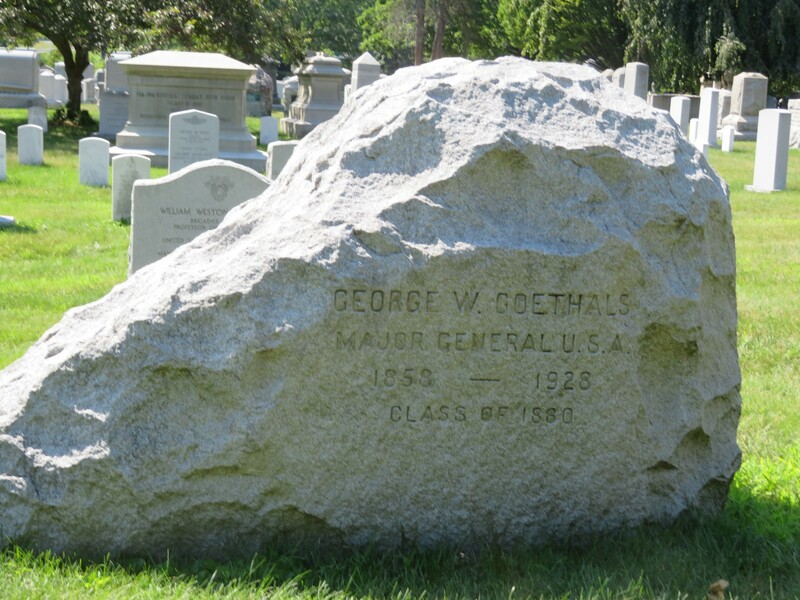 Major General Daniel Butterfield was not a West Point grad, but was the Union officer who composed “Taps”. His father co-founded American Express. After the war he served in Grant’s cabinet but was later fired. George Goethals was the man Theodore Roosevelt picked to take over as chief engineer of the Panama Canal project in 1907, to much acclaim when it was completed two years ahead of schedule. Apropos of absolutely nothing whatsoever, his great-great-granddaughter played li’l Kevin’s sister in the original Home Alone. 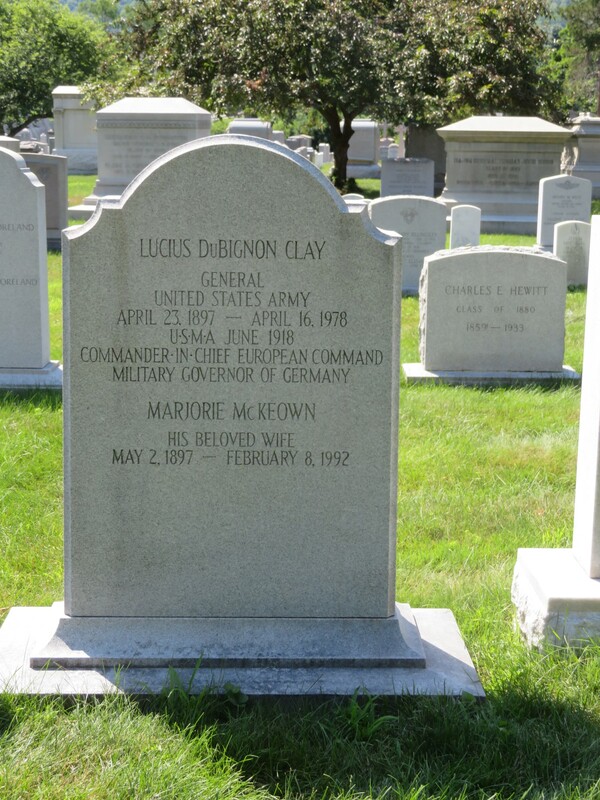 Lucius DuBignon Clay largely worked behind the scenes throughout World War II but later organized the 1948-1949 Berlin Airlift, without which the population of West Berlin may not have lived long after the building of the Berlin Wall and the Russians’ subsequent blockade. 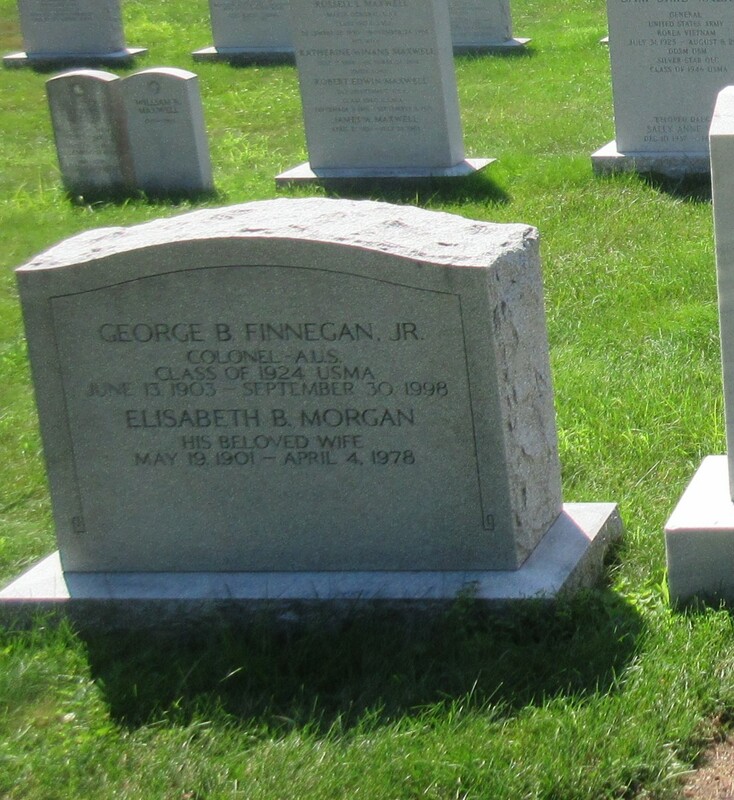 George B. Finnegan, Jr., was a patent attorney who in the early ’50s co-invented the Aetna “Drivotrainer”, one of the earliest interactive driving-school simulators. 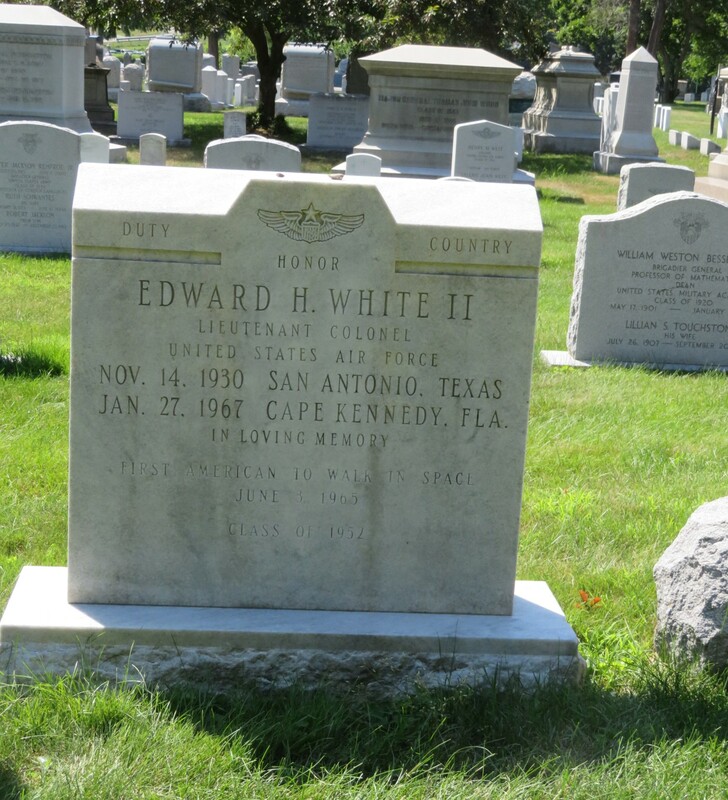 Ed White was an astronaut who in 1965 had the privilege of embarking on the first American spacewalk. Along with Roger Chaffee and Indiana’s own Gus Grissom, he later died in 1967 during a horrifying pre-launch test accident. He receives a fair amount of screen time in the recent film First Man, where he’s played by Jason Clarke (Zero Dark Thirty, Mudbound, Dawn of the Planet of the Apes) and his final scene is not easy to watch. 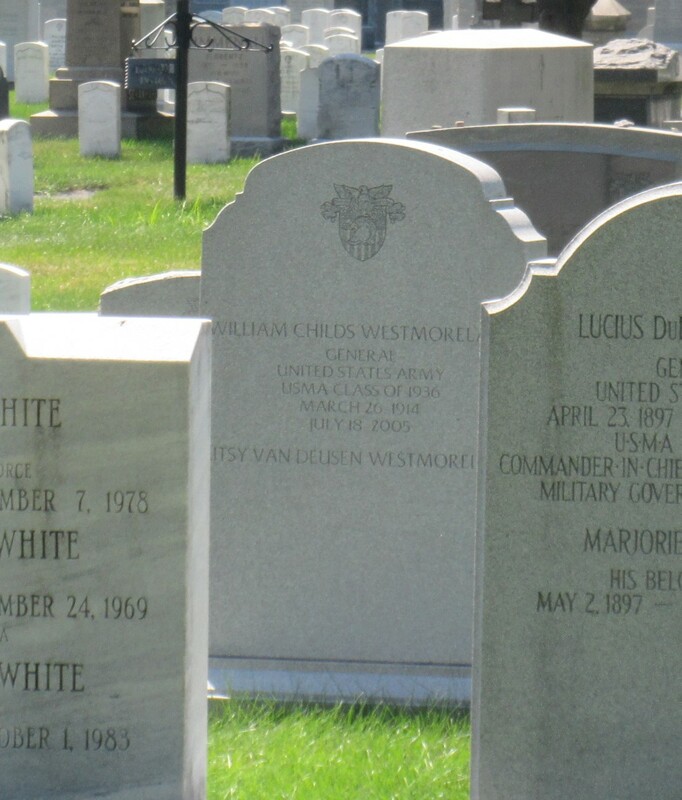 Nearly hidden from our view was William Westmoreland, commander of U.S. forces during much f the Vietnam War, who was transitioned to Army Chief of Staff after the Tet Offensive. The long-standing rumors of whether or not he kept nukes on the table as a contingency plan remains a hot discussion topic to this day, by which I mean literally last week. 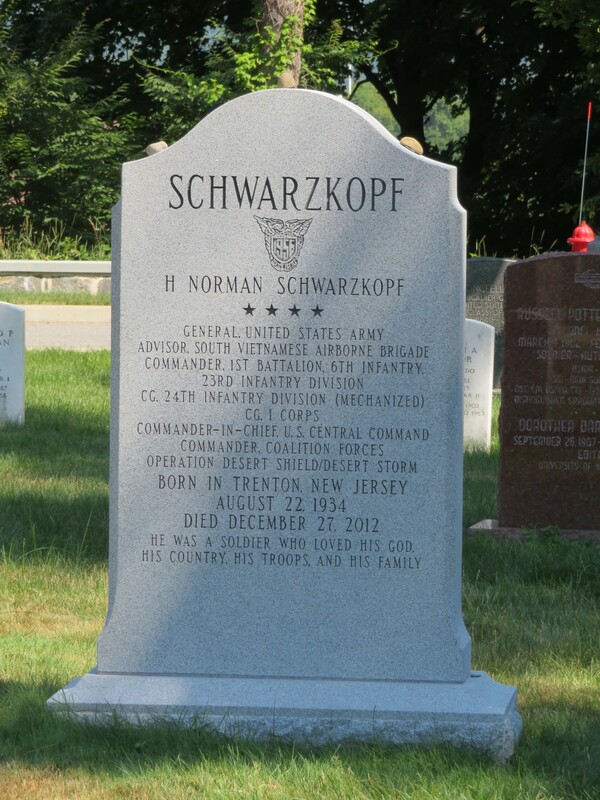 Folks my age will remember the name of “Stormin’ Norman” Schwarzkopf popping up all the time in the ’90s during the incessant media coverage of the Iraq War and related events before and after. 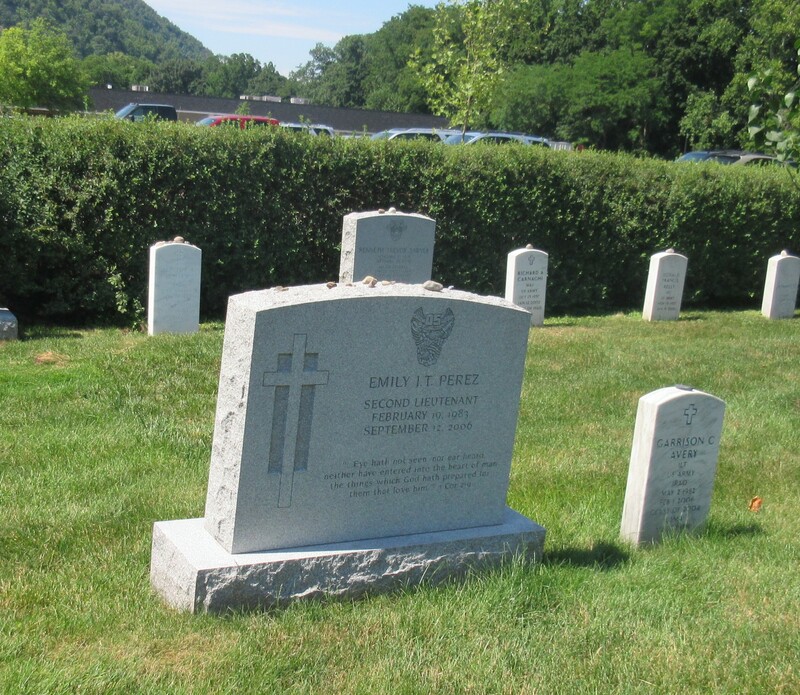 During his West Point years he played football, wrestled, and led the chapel choir. In 2006, Second Lieutenant Emily Perez became the first female West Point graduate to die in the Iraq War. With parents of Hispanic and African-American heritage, she remains the highest-ranking black female and highest-ranking Hispanic female graduate in West Point history. 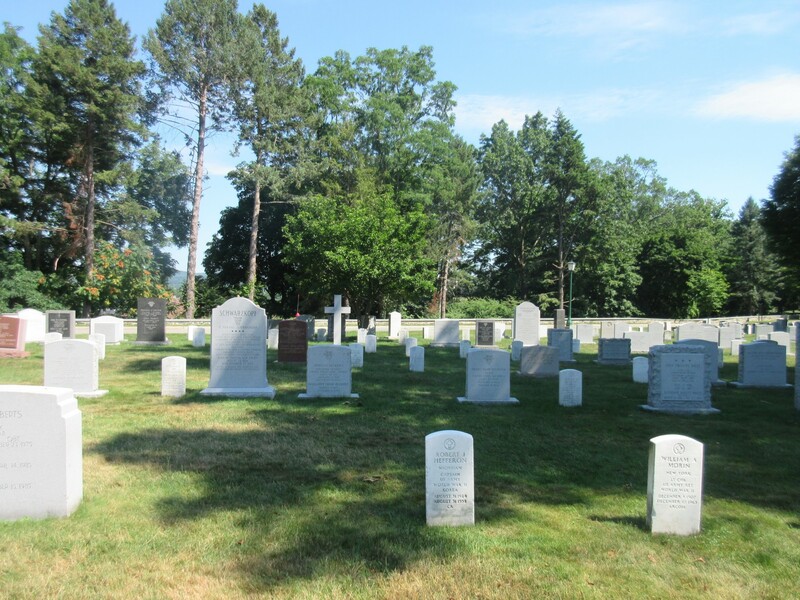 She was also the first black female soldier to die in combat in American military history. …and our tour didn’t end here, either. To be continued!